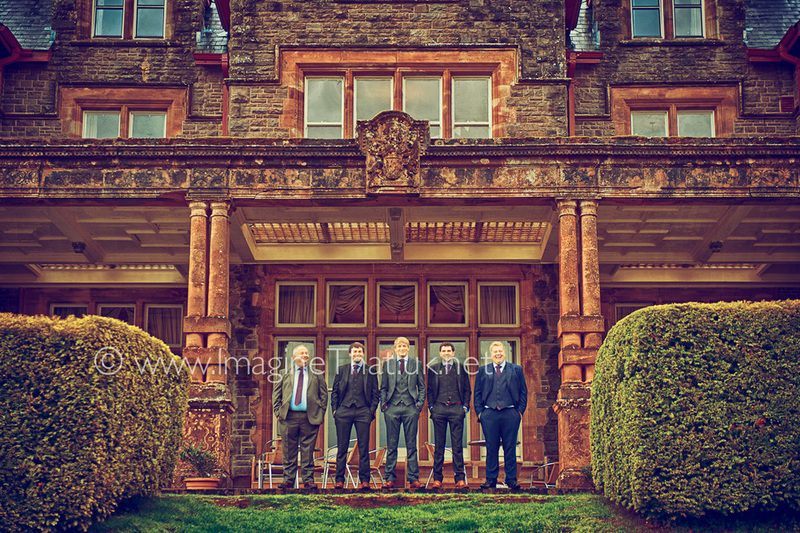 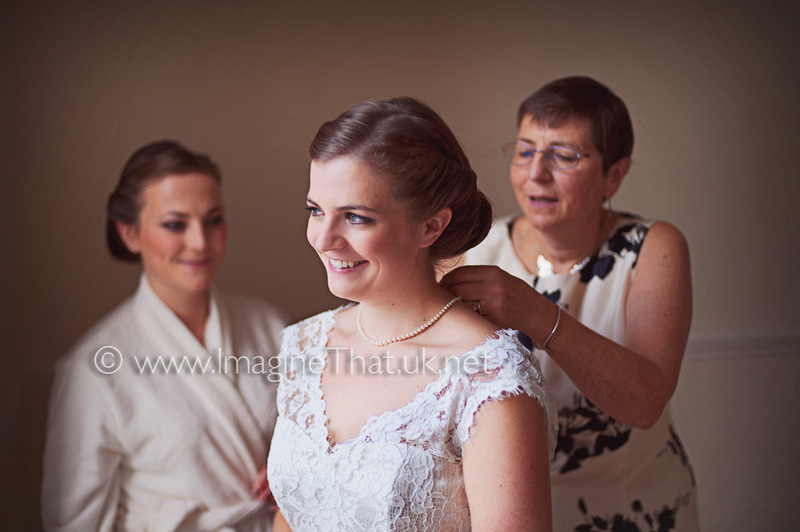 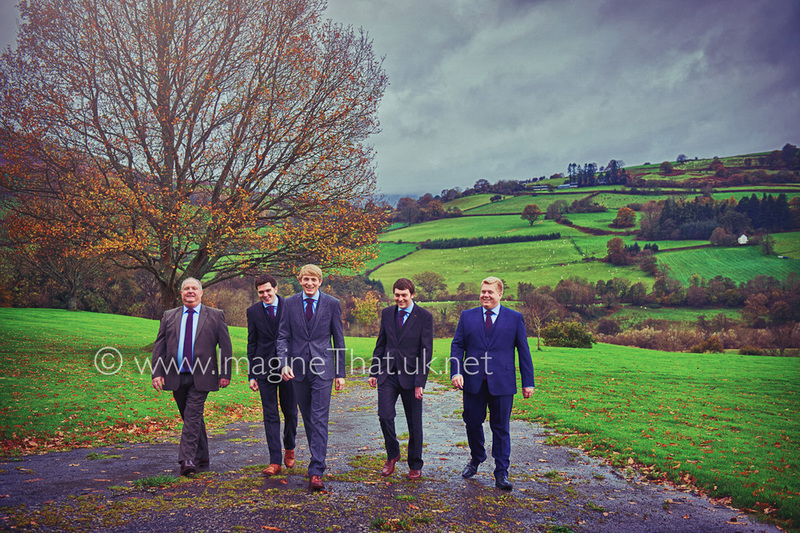 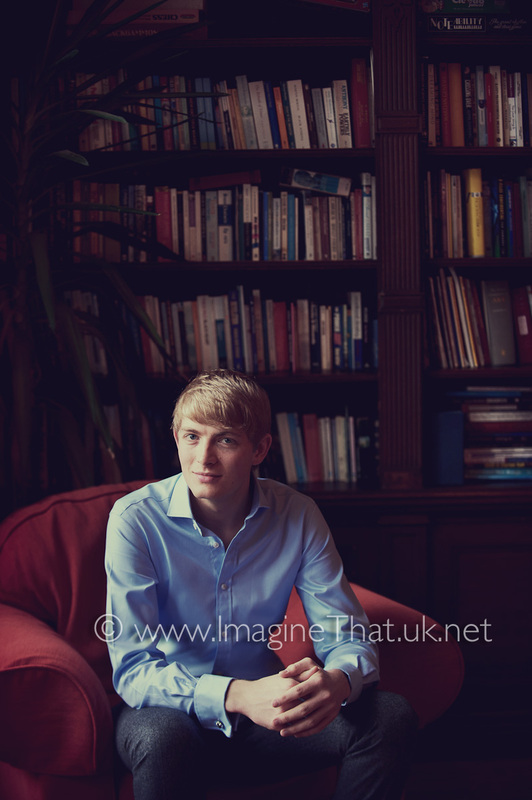 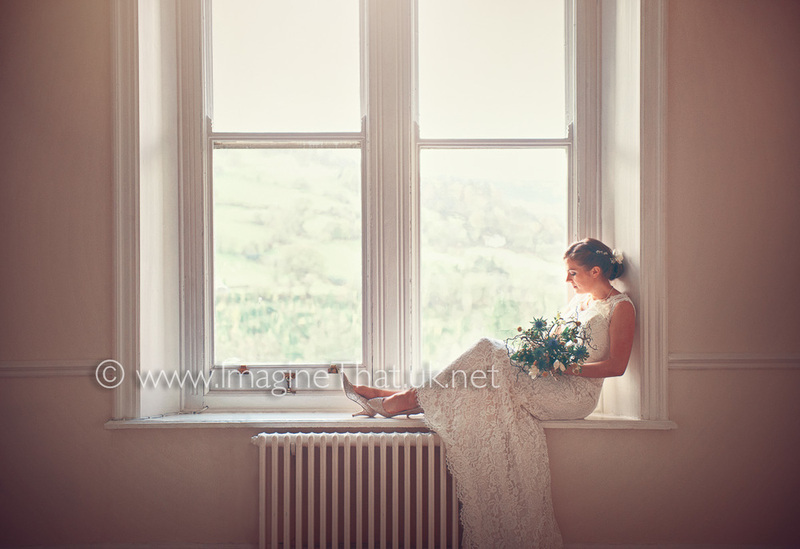 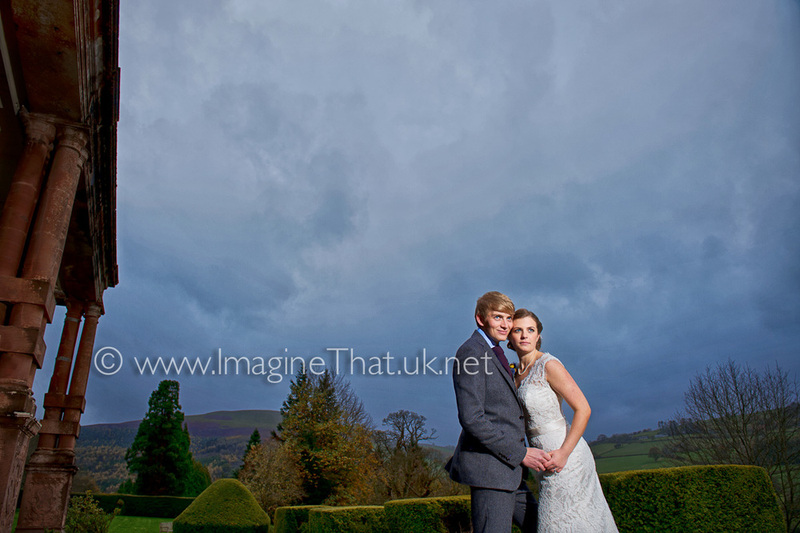 Daniel & Hannah's wedding was a beautiful occasion at the magnificent Buckland Hall near Brecon. 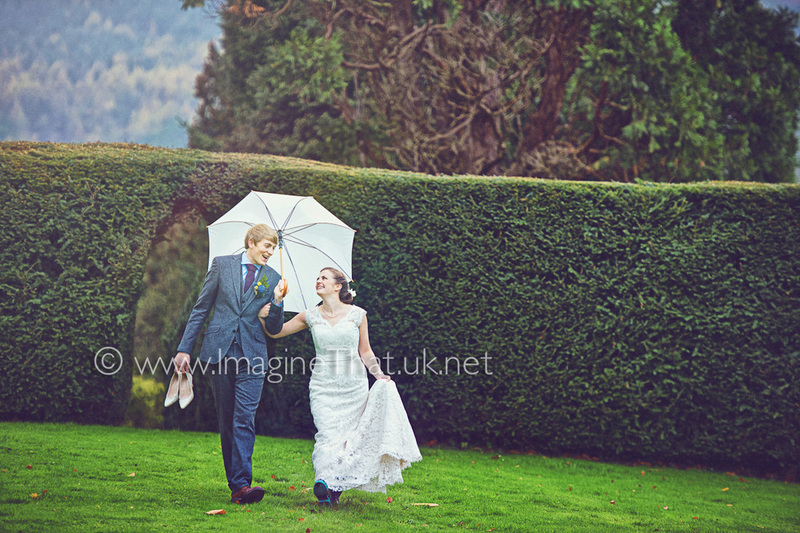 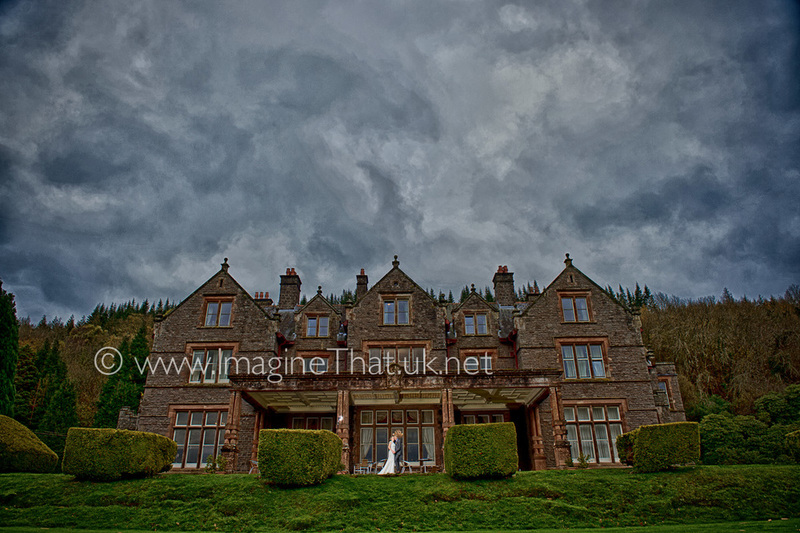 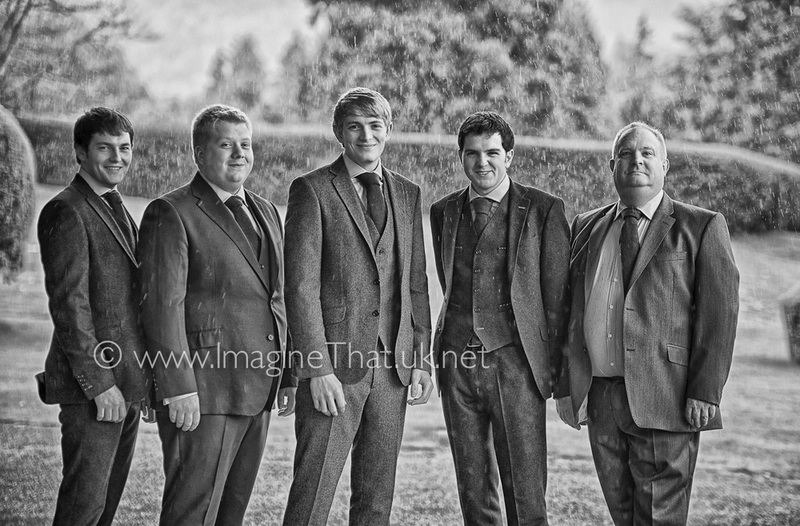 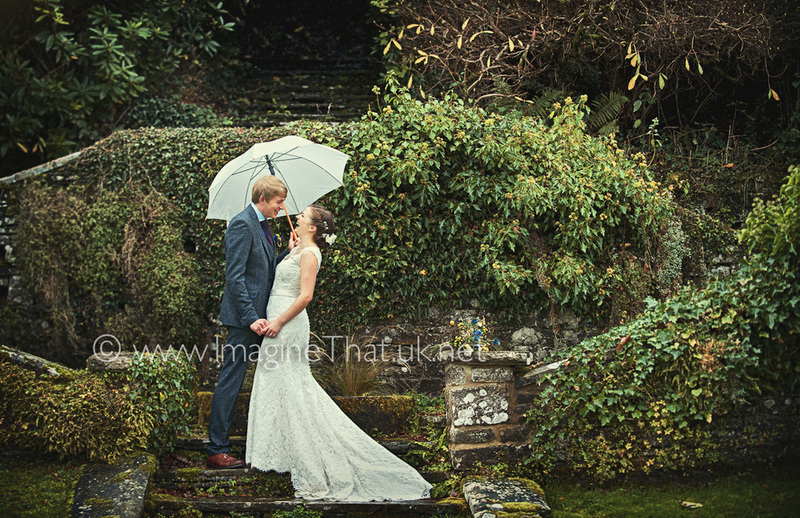 With two lovely people and such a great location even the weather couldn't spoil their wedding photography. 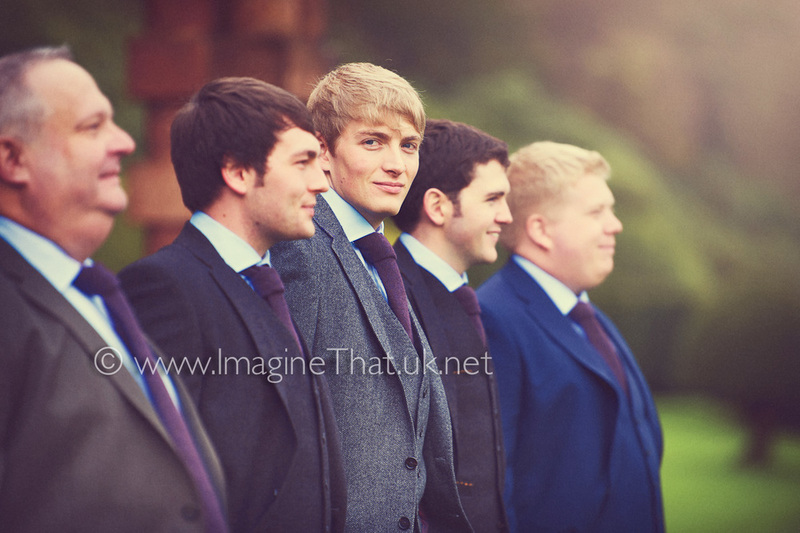 Daniel looked very dapper, all the groomsmen having their own designed suits. 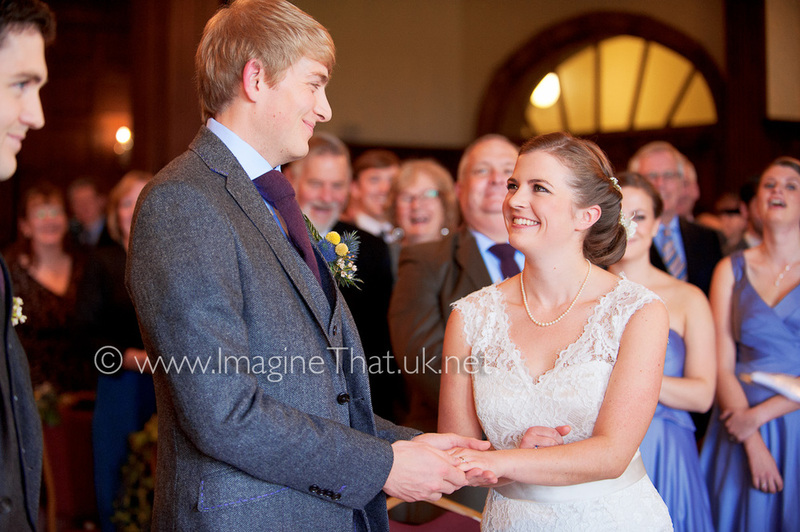 Hannah looked amazing, her lace dress was exquisite and with simply Perls for her jewellery, the less is more saying was absolutely true. 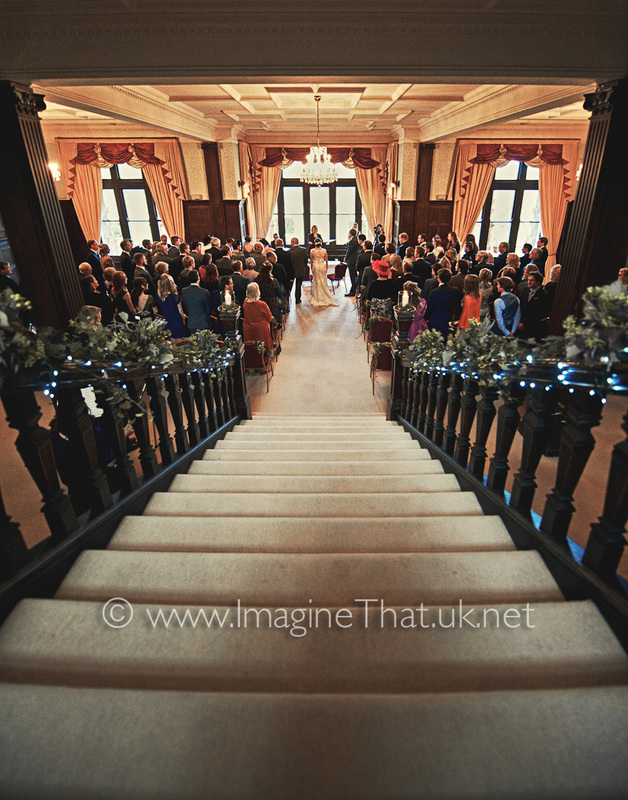 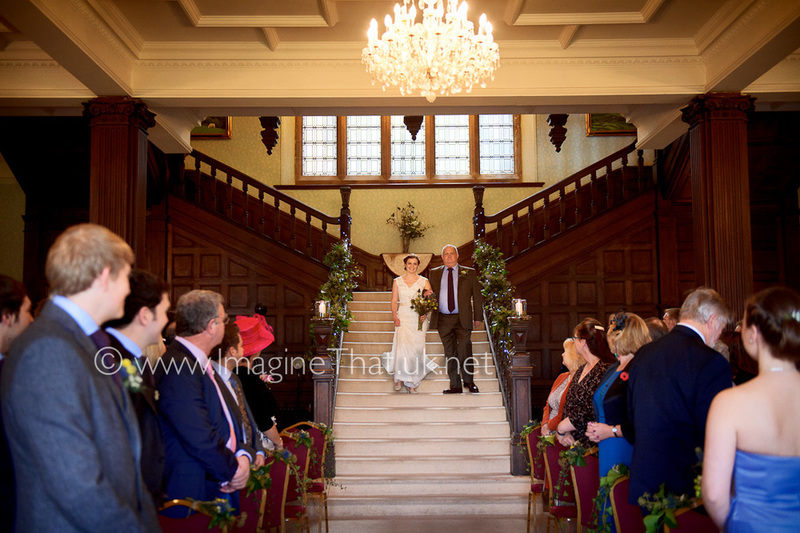 Buckland Hall's grand sweeping staircase was the fitting entrance for Hannah and her father. 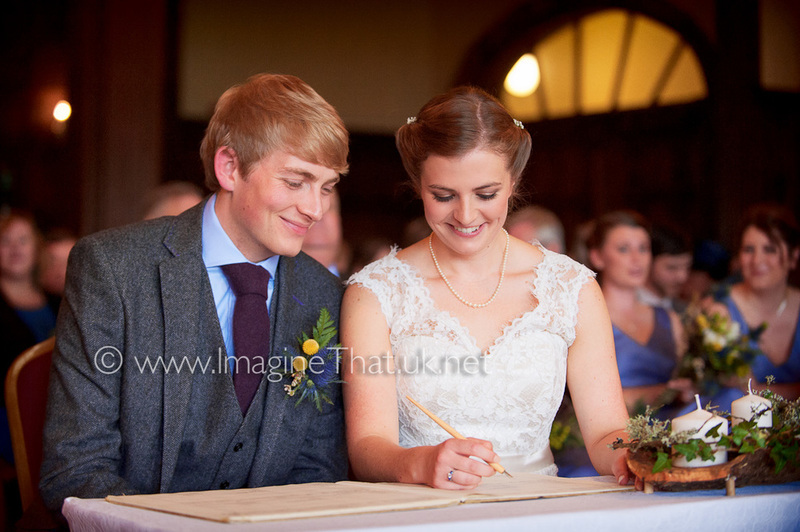 Daniel & Hannah were radiant and their affection for each other shone throughout the day and that is reflected in their wedding photography. 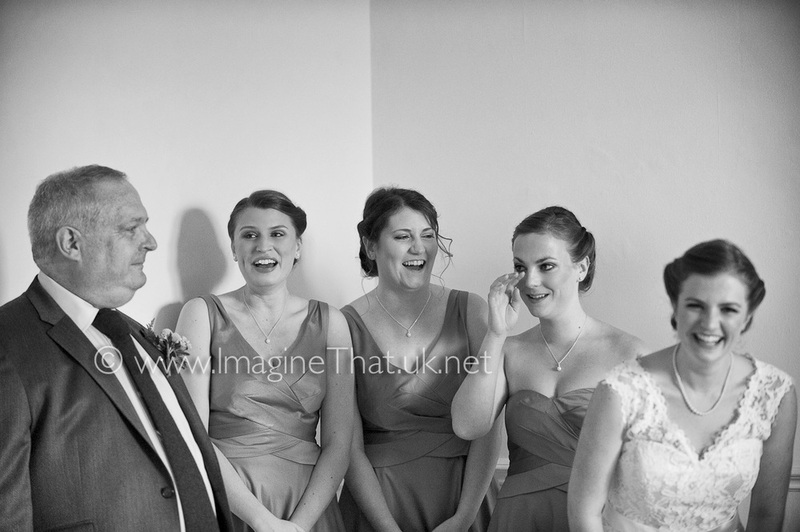 These are a few highlights from their wedding day, we still have over 540+ photographs to process.